﻿ Is It Possible That Your Mercury Filling Caused Your Hypothyroidism? Mercury Fillings Causing Your Hypothyroidism? With reference to the fact that mercury is a multi-potent toxin with effects on several levels of the biochemical dynamics of the cell, amalgam (mercury alloy) must be considered to be an unsuitable material for dental restoration. This is incredibly ironic considering that this very same amalgam mixture that has been given to millions of people, and removed from millions of peoples’ mouths, must be handled, transported and disposed of as a “toxic substance”. Furthermore, the ADA itself has a “protocol” for safe handling of the amalgam mixture once it is prepared by a dentist or assistant. Additionally, did you know there is a specific “no-touch” method to handle it? Not to mention it has a preferred method of storage: in a sealed container, in an elemental room and under water. Nonetheless, it has been deemed safe for our teeth and our overall health. Could it be that some people, with low thyroid function, hypothyroidism, may have mistakenly been given thyroid hormone to remedy a symptom caused by these amalgam fillings? When the safe removal of them could have alleviated many of the problems associated with the disease. Oral chelation formulas containing EDTA (ethylene-diamine tetra-acetic acid), a weak synthetic amino acid, are the best way to remove heavy metals, such as mercury. Chelating agents bind with heavy metals, and then carry them out of your body via urine and stool. EDTA supplements can also pull out much-needed magnesium, zinc and calcium, so, it’s best to supplement with these minerals as well, or take a quality multi-vitamin. 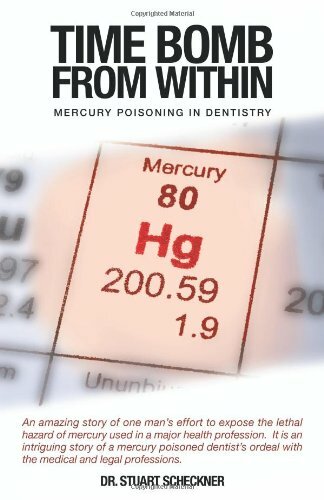 An average mercury amalgam filling releases approximately 10 micrograms of mercury daily into the body. The significance of this is that mercury vapor is being immediately and continuously introduced into all of the most absorbent tissues of the body i.e., mouth, lungs and digestive tract. Consequently, mercury is continuously being deposited into the tissues and cells of the body. Mercury is the second most deadly poison known to man, after plutonium. The body recognizes this and immediately sequesters this mercury away in organs where it will do the least short-term damage. The primary storage sites are the brain, thyroid, liver and adrenals. Placing the mercury in these areas gets them out of the blood stream where immediate damage is then avoided. Unfortunately, the long-term affect is very troublesome, and much more difficult to relate to the mercury effect. Mercury not only poisons the nervous system, digestive tract and circulatory system, it can also poison the glands including the thyroid gland. 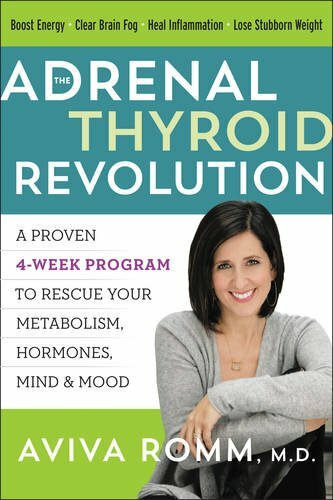 Here’s how I discovered the link between mercury and the thyroid. I lived in eastern Canada for many years. I was very sensitive to the cold and in the winter I always had to wear 2 hats, 2 pairs of gloves and 2 pairs of socks to stay warm. My body temperature was always below normal. 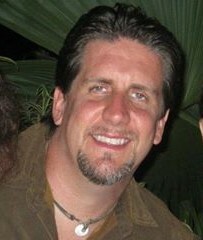 I didn’t know it at the time but I was suffering from low thyroid activity, or hypothyroidism. After I had my mercury fillings replaced with biocompatible plastic fillings in 1995, I did DMSA chelation for about six months. By the time I had finished the last course of DMSA my body temperature had miraculously returned to normal. This was no accident. I had always wondered why my temperature was only 96.5 to 97.5 degrees Fahrenheit. I did some research to find out why it had miraculously returned to normal. I discovered that there are four iodine binding sites or receptors on the thyroid gland. These receptors bind with the iodine we get from our diet, mostly from iodized salt. 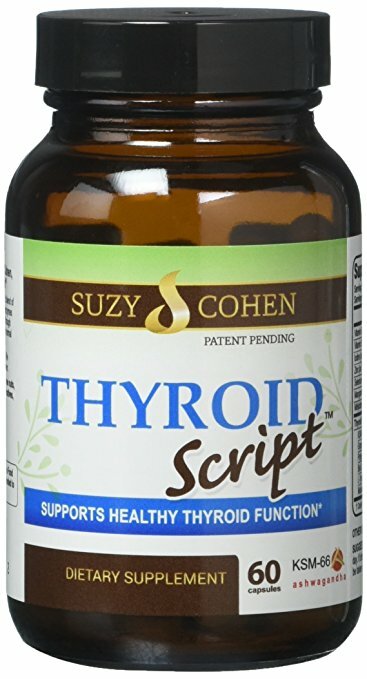 The iodine enters the thyroid and activates it. 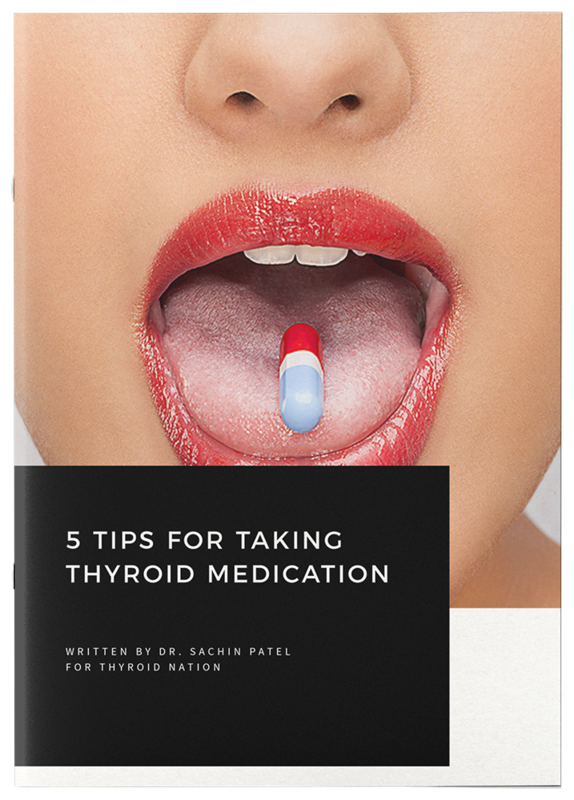 If the thyroid is not absorbing enough iodine it will not be fully activated and the body’s temperature will be abnormally low. Enter dental mercury. I discovered that mercury from dental fillings can migrate to the thyroid gland and can sit on one or more of the thyroid’s four iodine receptors blocking iodine from reaching the receptors thereby preventing full activation of the thyroid. Blocked by dental mercury iodine cannot be absorbed in normal amounts by the thyroid gland. The result is low body temperature or hypothyroidism. 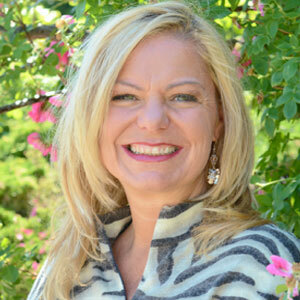 Click here to read more about the Thyroid Connection by Ken Presner. Other Common Sources Of Mercury Exposure? Establishing that mercury poisoning has indeed, disrupted your thyroid and endocrine system, is the first step to healing. Removing the mercury fillings carefully, is next — making sure to exercise extreme caution (Find an expert who is trained in this process to avoid further exposure). Finally, managing your thyroid malfunction after toxic mercury is extracted. At this point, the body can start to heal, regenerate and thrive. The devastating impact Mercury has on thyroid conditions is overwhelming and awareness is a very powerful tool. If you haven’t already, it is a good idea to get tested for heavy metal or Mercury Toxicity. Questions or anything to ask Travis about mercury? We want your thoughts in the comments section–Please!